The Affordable Care Act Review is published by Balch & Bingham LLP, a corporate law firm with offices across the Southeast and in Washington, D.C. The ACA Review serves as a resource on the Affordable Care Act, a law permeating many practice areas, including labor and employment, tax, employee benefits and healthcare. This blog offers timely and relevant insights, along with practical commentary and analysis from Balch & Bingham’s ACA Strategists. Pepper is the leader of Balch & Bingham’s Affordable Care Act compliance practice, the ACA Strategists, and is based in the firm’s Jackson, Miss. office. Pepper has more than 30 years of experience navigating complex labor and employment issues for businesses across the Southeast. 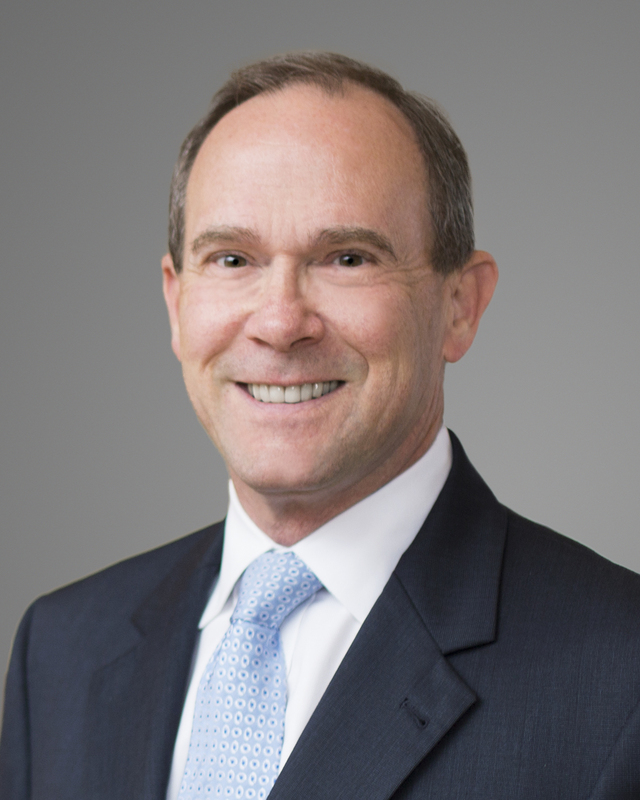 He has experience negotiating ACA compliance terms for union contracts and regularly advises employers, employer organizations and allied interests regarding their ACA obligations. 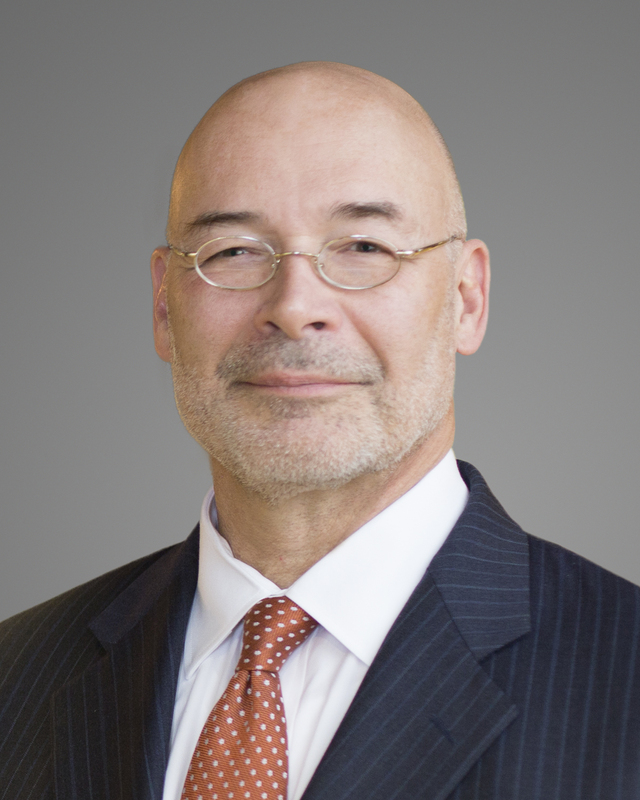 Chris is chair of Balch & Bingham’s Healthcare Litigation Practice Group. 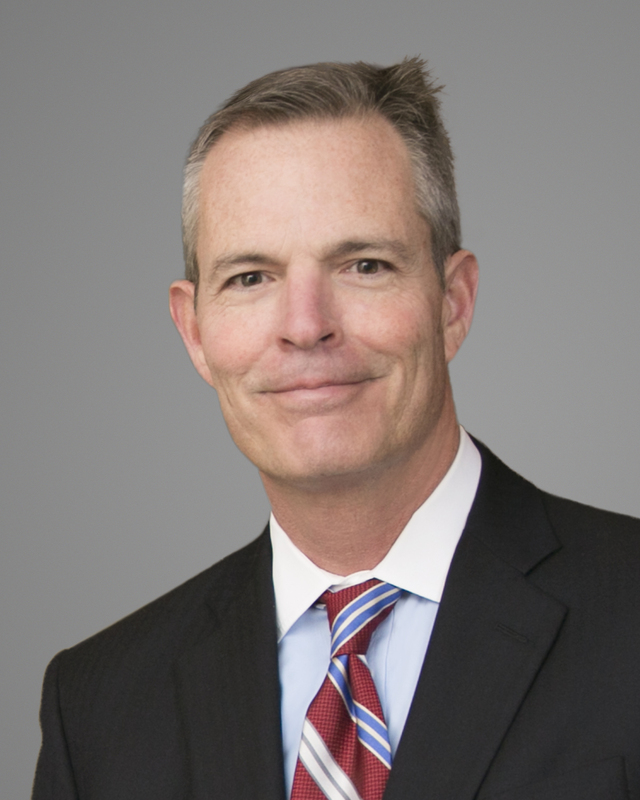 His practice is devoted primarily to litigation of healthcare-related issues, including class actions, multi-district and other actions involving managed care liability, RICO, insurance disputes, arbitration, medical malpractice, ERISA disputes, insurance fraud and abuse, False Claims Act, any willing provider laws, medical and federal and state-regulated insurance programs. Dorman Walker is a partner of the Balch & Bingham’s litigation section and its Health Care and Employment practice groups. Dorman represents clients in administrative proceedings before agencies that regulate health care, such as the Alabama Certificate of Need (CON) Board and the SHCC, and in contested cases and appeals to state courts. He also advises health care clients on compliance with the many federal and state statutes and regulations that govern this area of the law.